How to get TR CU Certificate (TR CU 032/2013 or TR TS 032/2013, Operating Permit, GOST R Certificate) for equipment working under pressure. Equipment working under pressure was always strictly controlled by Russian Government organizations, such as ROSTECHNADZOR. 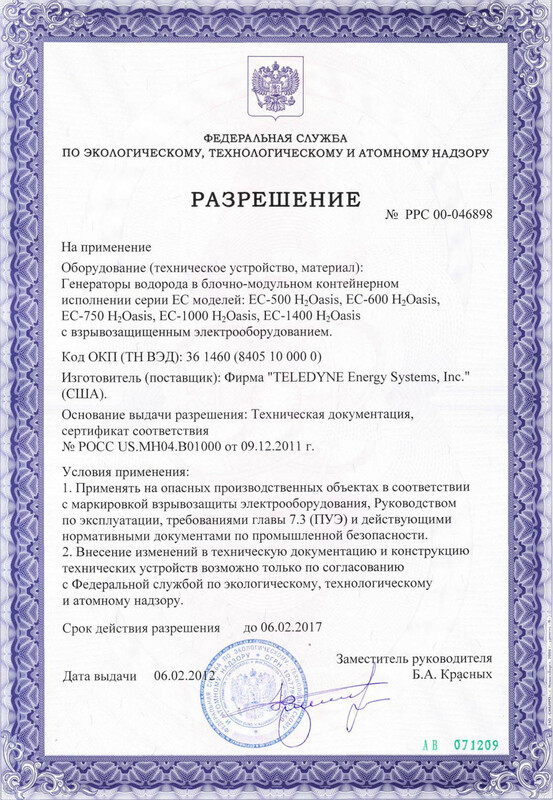 Before 01.01.2014 for using equipment working under pressure manufacture had to get Operating Permit (document was given for 5 years), and if equipment, such as vessels and boilers needed GOST R certificate, also had to get both GOST R certificate (now certificate of custom union or TR CU 032/2013 certificate) and Operating Permit. 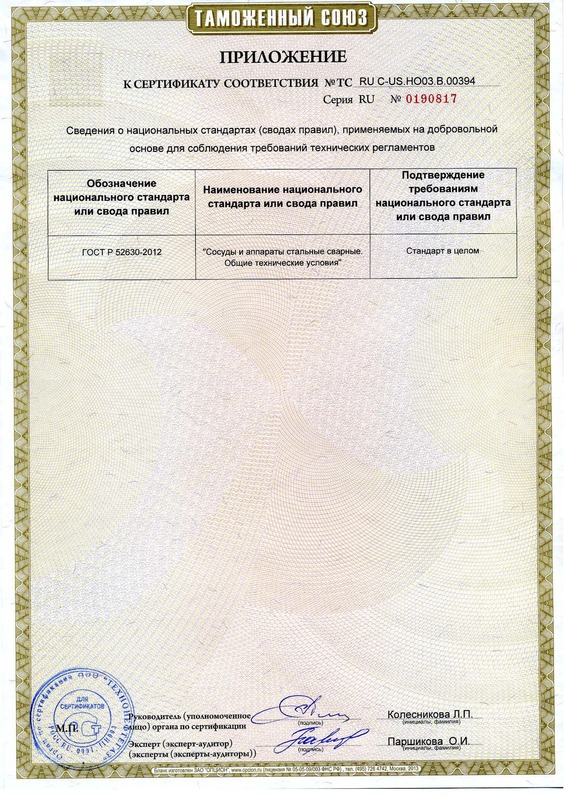 Above is example of operating permit. Now according to Russian Legistation (federal law 116), for using of equipment working under pressure you don't need Operating Permit. You just need to make certificate of TR CU 032 "Technical Regulation of Custom Union "On Safety of Equipment Working Under Pressure" or declaration of conformity TR CU 032 (how to choose declaration you need or certificate, read below). All Operating permit, which were given earlier are valued for a time, which is written in Operating permit. 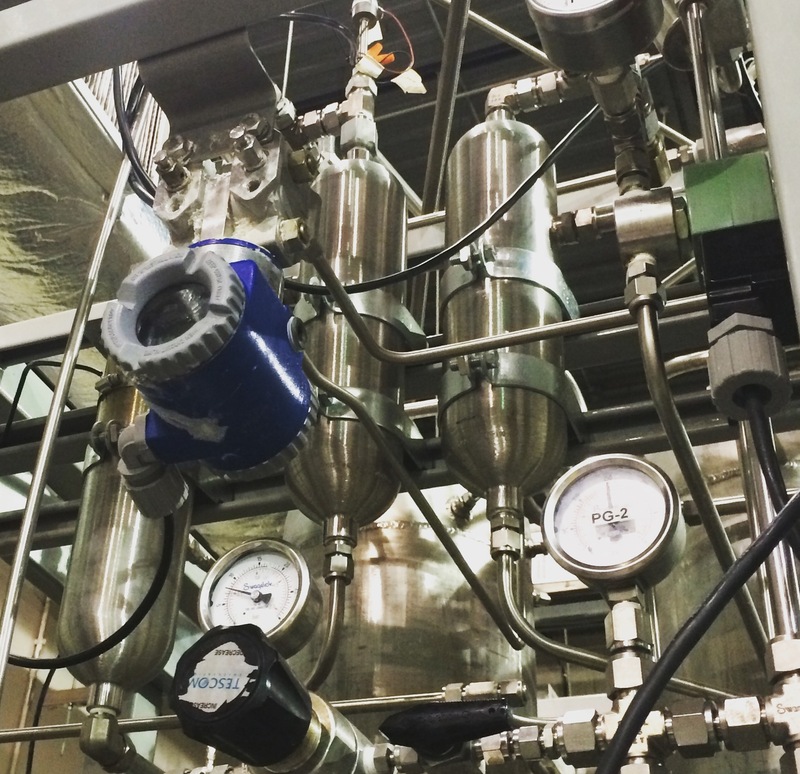 How to understand if your equipment working under pressure needs TR CU 032 or not? The best way is to send documents for info@endce.ru and in one day our experts will give you answer what you need certificate or declaration, you need only TR CU 032/2013 or any other technical Regulations, or maybe you don't need TR CU at all. But if you want to check it your self, first of all, download english version of TR CU 032/2013 (TR CU 032 "On Safety of Equipment Working Under Pressure"). DOWNLOAD TR CU 032/2013 in english. 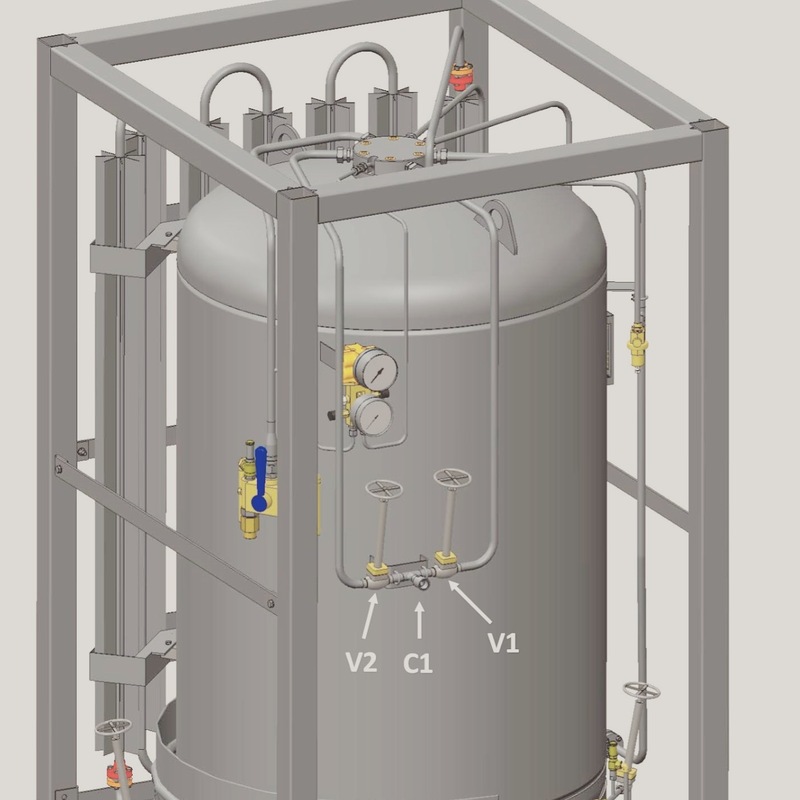 a) - d) vessels, bottles, barrels, tanks, including tank containers with a capacity of more than 0.0001 and having a maximum allowable operating pressure of above 0.05 MPa. Detailed characteristics (pressure, volume and operating temperature can be checked in table given in Annex to TR CU 032). k) valves with the nominal diameter of more than 25 for the equipment with working environment of Group 1, the nominal diameter of more than 32 for the equipment used for the gases with the working environment of Group 2, with nominal diameter of more than 200 for pipelines intended for liquids used for working environments of Group 2; ATTENTION! All valves working under pressure are checked by tables of Pipelines. BE CAREFUL: not all equipment working under pressure needs to have TR CU 032/2013 certificate or declaration. For example pumps and compressors don't need to have TR CU 032/2013 certificate. About certification of pumps for TR CU (and GOST R certification of pumps) read here TR CU certificate of pumps. How to get TR CU Certificate (TR CU 032/2013, Operating Permit, GOST R Certificate) for equipment working under pressure. 1. You sent as documents for equipment, e.g. manual (we can get documents in English, and other languages) (with information about maximum working pressure, volume (or diameter), information about atmospheres inside (liquid or gas, what type). 2. Our experts, check with tables of TR CU 032/2013 what you need certificate or declaration (in some cases e.g. for valves, which have big range of working pressure and diameters, you may need both certificate and declaration. 3. According to type of documents and your product range (different quantity of tests) we give you official commercial offer. 5. We make application according to CU rules, representative sign it, sent us scan. We register application. 6. We sent you list of document we need in scan (e.g. manual, passports etc.). If you can't make some documents according rules of CU, our experts can prepare all need documents (according information you give as manufacture). 7. One expert goes for factory audit (only for certificate for 3/5 years). Factory audit is made like ISO 9001 audit, but only about certified equipment. 8. 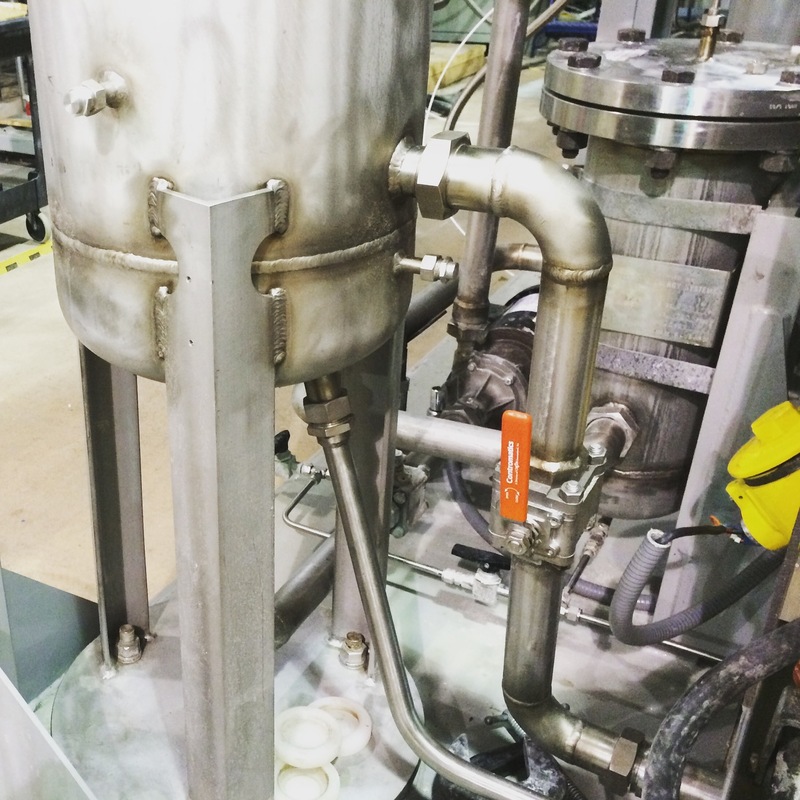 For big equipment (vessels, big valves, boilers etc. certification tests are made on factory). For small equipment expert choose equipment for testing. 9. After factory audit, testing, and checking of documents is finished, we prepare project of certificate or declaration TR CU 032/2013. 10. 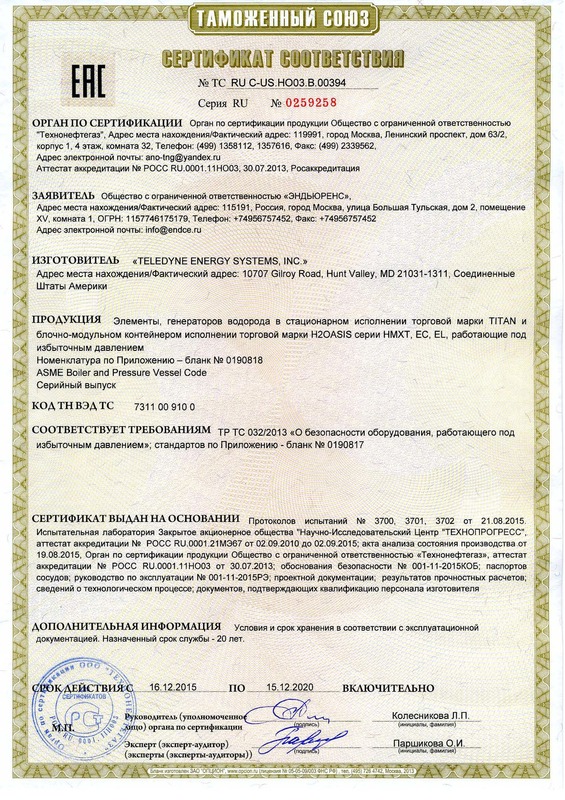 If everything in project is write, we print certificate on official blanc and register it in official register on Russian accreditation government web site http://en.fsa.gov.ru. All certificates and declaration can be checked there. In our contract for certification we give guarantee for your certificate we'll be in register! 11. After certification is finished we sent you original of certificate for equipment working under pressure by DHL (with out extra payments). For getting offer sent us documents*, or call us! 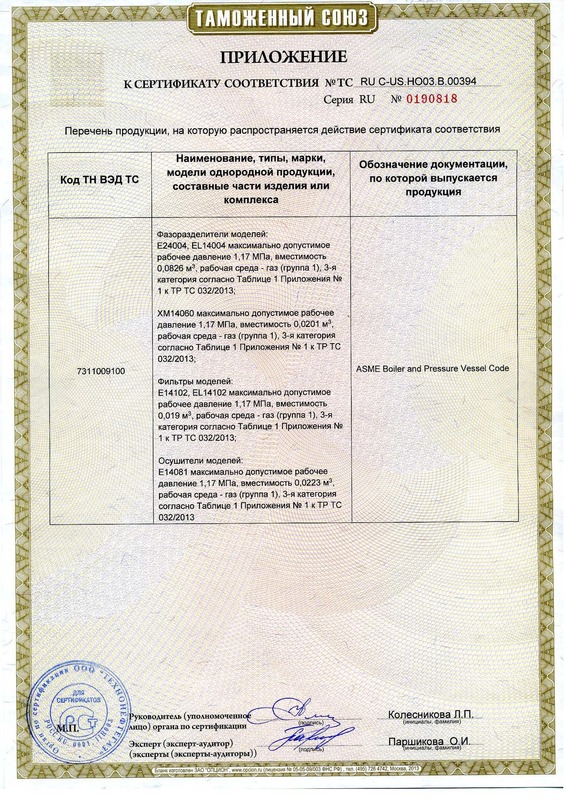 Example of TR CU 032/2013 (TR TS 032/2013) certificate. Title of certificate TR CU 032/2013 has information about equipment, name of manufacture and applicant, number of factory audit and test report, information about dates of validation. List of standards for TR CU 032/2013 certificate. This annex may be used, may be not, depend on, if manufacture use Russian standards (GOST R) or not. Full list of equipment. 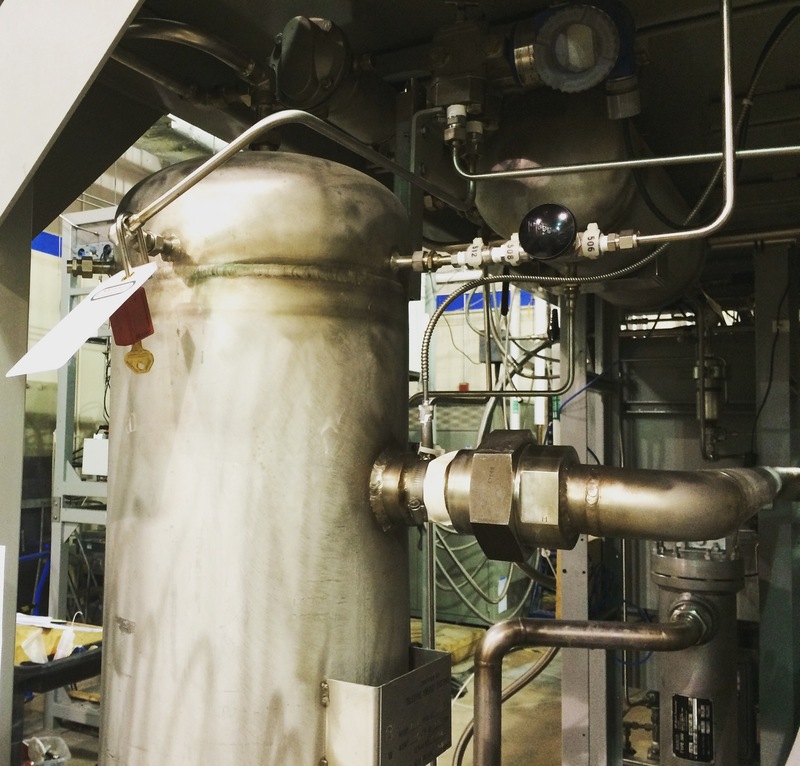 In the case, when there is a big range of equipment, or it has different custom code, or manufacture has list of plants additional annex is made.